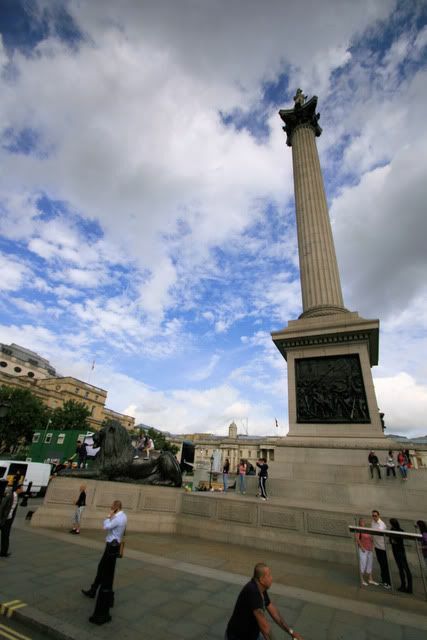 Nelson's Column at Trafalgar Square. I don't know if I posted this photo yet. 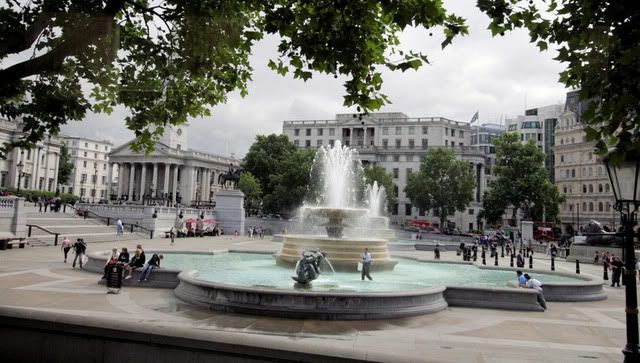 It's a fountain at Trafalgar Square. 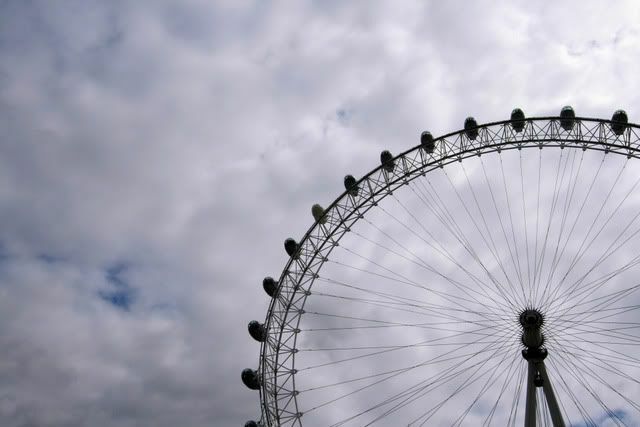 Your shot of the eye, perfect!